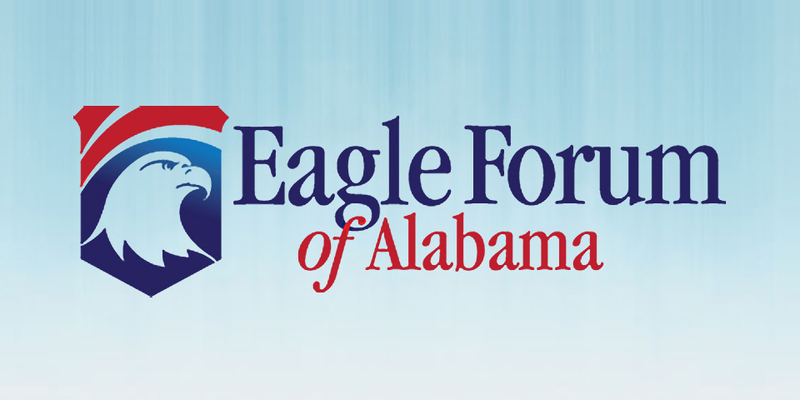 Eagle Forum of Alabama finds that SB302 and HB487 are bad policy and will not properly address important public policy issues within Alabama’s prisons and infrastructure. In the last two weeks of the Alabama legislative session, there are two bills that will have profound and lasting effects on the pocketbooks of Alabama taxpayers. 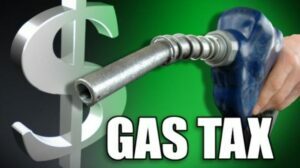 The gas tax (HB487), if passed, would be a $300 million tax increase—the largest tax increase in Alabama in modern times. The other (SB302) is the prison bill. We need to address both the prison and infrastructure issues realistically with pay as we go measures that require transparency, accountability, and a vote of the people. Instead, the legislature is about to be asked to pass (1)The $2.4 billion bond issue for transportation and (2) the now $845 million prison bill. These two measures together equal at least a 50% increase in state indebtedness. First, on Tuesday a SUBSTITUTE VERSION of Gov. Bentley’s PRISON BILL that increases bonding from $800 million to $845 million is being dropped in committee. It has NOT been posted. 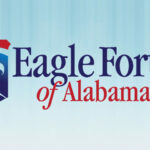 See Eagle Forum’s prior analysis here. Does the bill address the immediate need of medical care and mental health care? Are competitive bids required? Will prisons be moved from communities that now depend on them for employment? Does new construction now address overcrowding? Citizens won’t know if objections that stalled Gov. Bentley’s plan have been alleviated until after the committee vote, but it is certain that the cost has been increased, not cut. Therefore, Alabama taxpayers would be saddled with an ultimate cost of well over $1.5 billion over at least 30 years. See prison recommendations here. Second, the Alabama Legislature is considering the largest tax increase in modern history in the form of a transportation bill that calls for $2.4 billion in highway bonds without a vote of the people. This can accurately be called the largest tax increase on Alabamians in modern history because it amounts to $300 million a year in perpetuity. There is no sunset. Thankfully, the Speaker of the House has assured the people of Alabama that the gas tax (HB487) would not come back up this session. Please thank Speaker McCutcheon for his commitment and ask him to continue to resist attempts to ram HB487 through. There are sound alternatives being proposed for future action. Please contact your state representatives to let them know that you do NOT support the gigantic bond issues for prisons or roads. Ask them to look at sound alternatives!